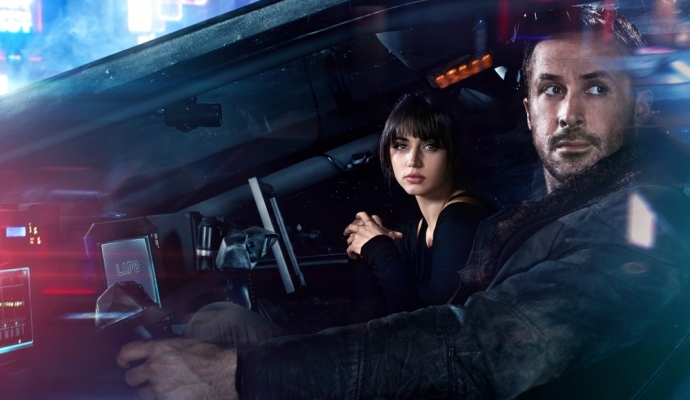 Some good news this week for the hordes of Blade Runner fans who have been waiting for more than 3 decades for a follow-up to the original cult sci-fi classic. 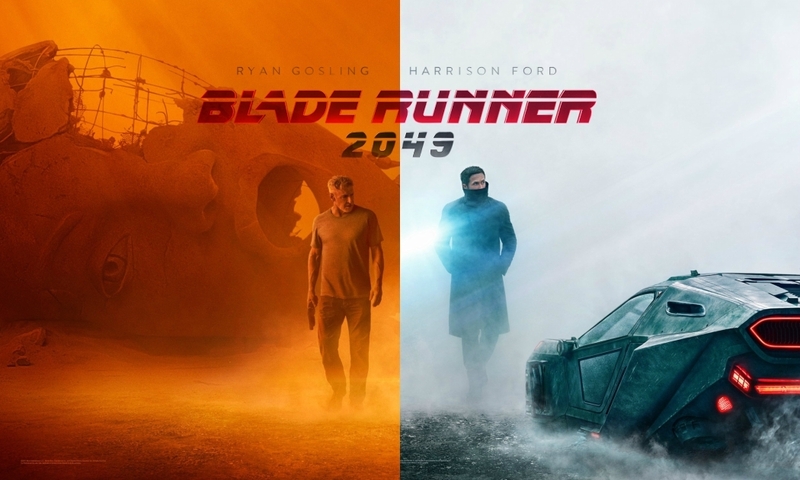 Warner Bros. and SONY Pictures have just released the official trailer for the long anticipated Blade Runner 2049 sequel. The trailer depicts scenes that remain true to the original themes of the dark sci-fi classic, which die-hard fans will demand of any attempt to remake such an iconic film, but which also appear vibrant and stunning enough to satisfy modern film-goers. 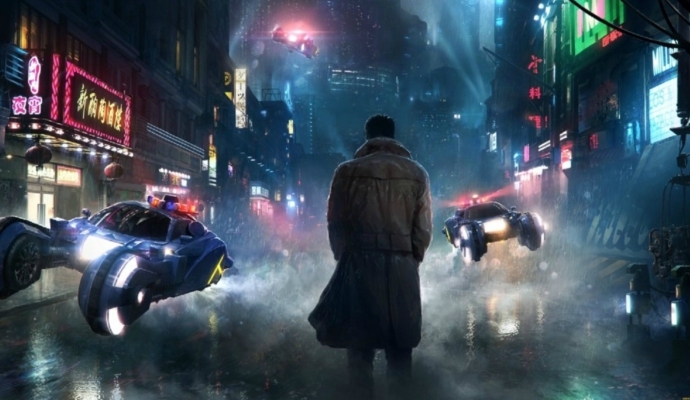 All fans of the original film will be satisfied by how this trailer captures the Los Angeles of the original Blade Runner that they fell in love with, including the projections and reflections that dominate the dystopian skyline. 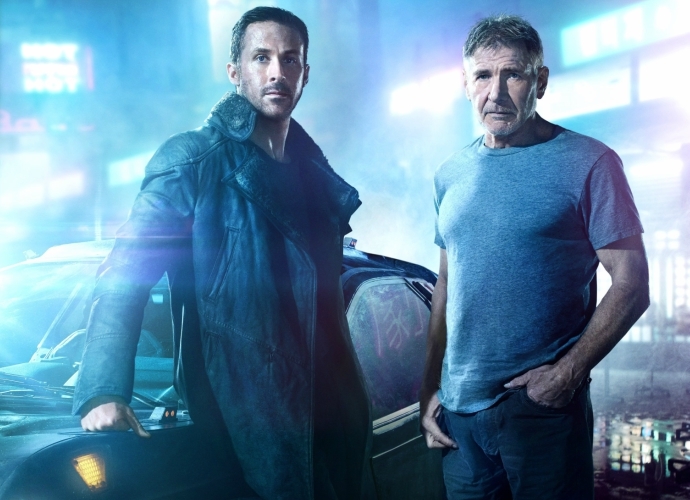 More than three and a half decades after the first fan battles concerning the status of Ford's character as a replicant, Blade Runner 2049 features a new blade runner (Gosling), as well as other famous names, including Jared Leto, Robin Wright and "Drax" Dave Bautista from Guardians of the Galaxy. This sequel follows new LAPD Officer K (Gosling) unearthing a secret that has been long-buried, and which has the potential for plunging what is left of society into a chaos from which it may never recover, according to the film's tantalisingly mysterious official premise. 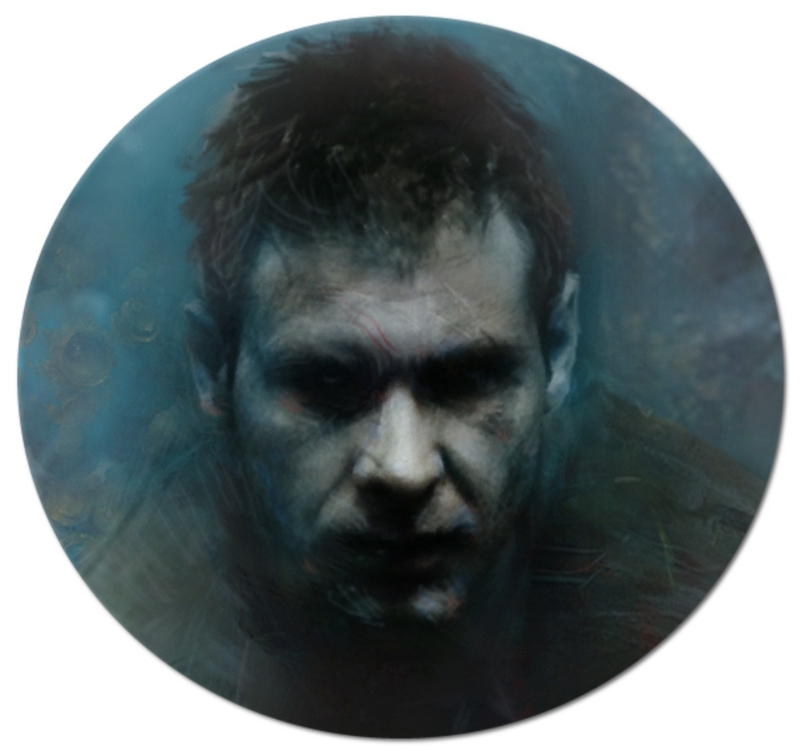 K's discoveries will lead him on a journey to find Deckard, the former blade runner, who has not been seen for 30 years. Gosling states that while it remains the same universe as the original film, it has changed a lot over the 30 years. 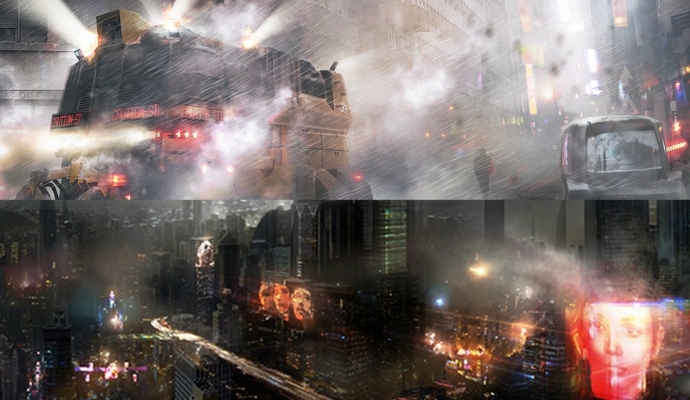 He suggests that the universe has become even bleaker, if that is even possible, while Villeneuve sums up his view of the future of the Blade Runner universe with one simple, yet definitive word: toxic. Since the dominant dark undertones are one of the greatest appeals of the original film, it is a fair bet that fans will love going even darker in the sequel. However, the trailer still leaves the viewer wondering about the extent of Ford's role in this new film. Does he have a lot of screen time, or did they just film around his character? Ford signed on to the project early in its development, and has so far been sold as a major character in the film. 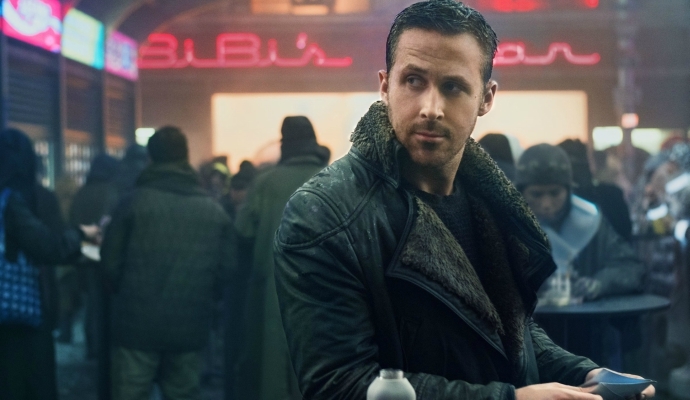 However, it is starting to sound like Gosling will take the helm for the majority of the film, and that a Gosling and Ford replicant-hunting team is unlikely. You can judge all this and more by watching the eerily beautiful full-length trailer for yourself. Or you can find out on October 6th when the film is released in cinemas. You've been waiting 35 years for this sequel, so a few more months can't hurt, right?